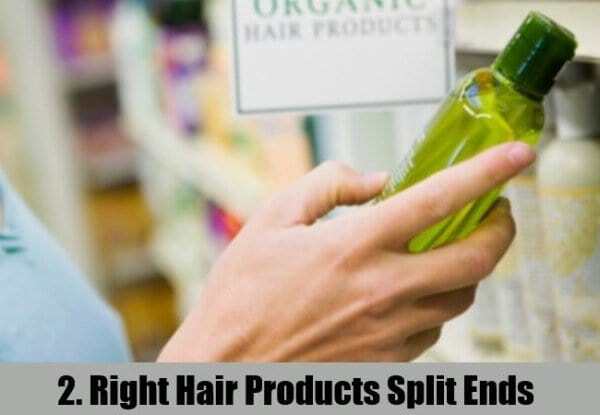 Hey ladies one of the most common problem for all of us not matter if have shot or long hair is the split ends. 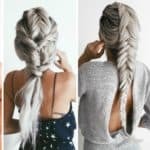 There are a lot of reasons why we have those problems like due to dryness, over exposure in the sun, frequent use of intensive hair products like hair spray, hair gel or hair colours and sometimes even a lack of proper diet also tends to cause dryness in hair, which results in split ends. 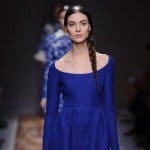 There are 5 tips in the article below that would help you to get rid of this problem. 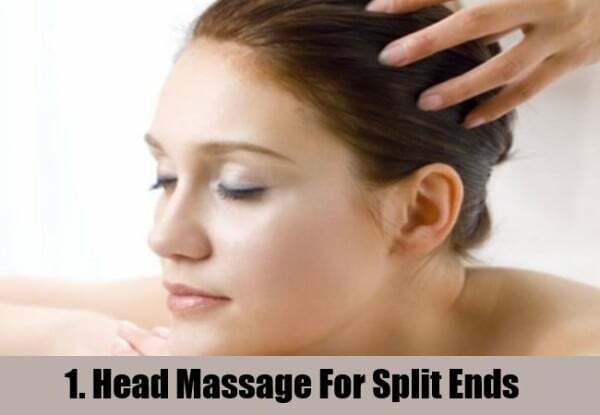 It stimulates blood circulation in the scalp and it gives strength and shine to the hair. To get rid of split ends, massage your hair by combining almond oil, olive oil and coconut oil in equal proportions. 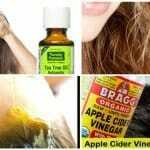 Heat the oil and massage it in your scalp with the help of your finger tips. Avoid using metal combs in hair as they cause friction and make the ends split. 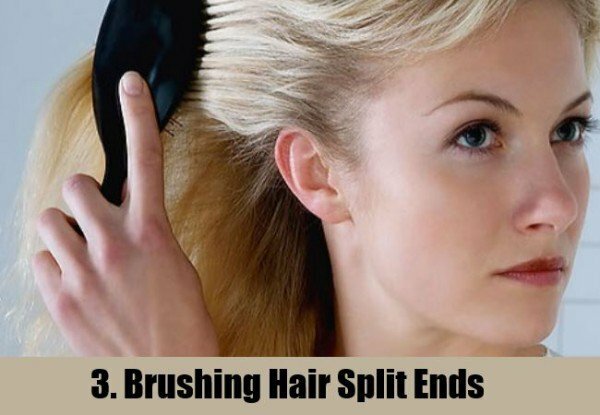 Use wide toothed wooden or plastic combs to untangle your hair. 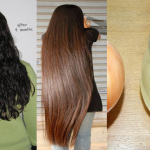 Always start from the ends and move upwards while removing tangles from the hair. 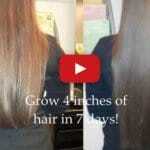 This will prevent unwanted breakage and split ends in hair. 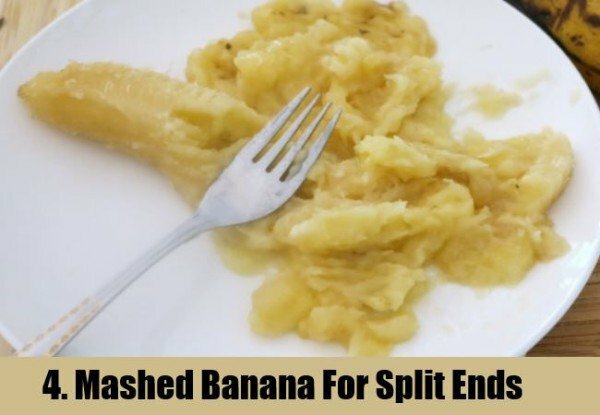 Take one full ripe banana, mash it well. Add 2 table spoon curds, a few drops of lemon and a few drops of rose water to it. 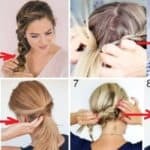 Apply the paste to your hair starting from the scalp to the ends of hair. 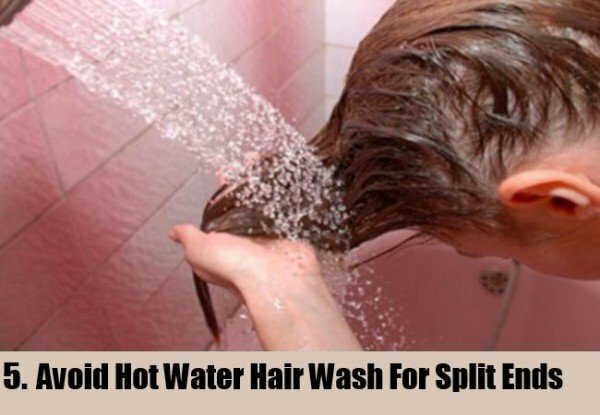 Leave it on for 1 hour and wash hair with a mild shampoo.